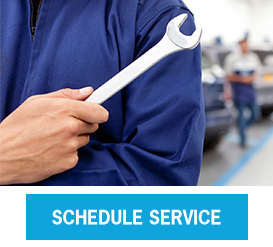 We want every customer to rest easy knowing that they can place their trust in the experts at the Peltier Subaru service center when it comes to vehicle maintenance and repairs. 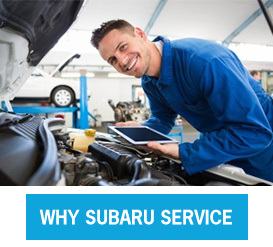 Our Subaru service technicians know each Subaru vehicle inside and out, meaning they're able to handle quick service and major repairs alike. 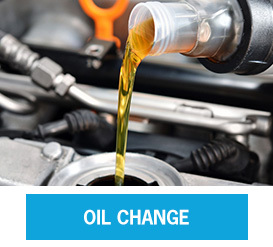 We also provide professional service on cars of all makes and models, ensuring that every driver in East Texas can get the high-quality maintenance they deserve. 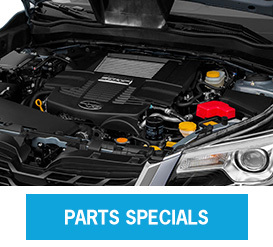 View our Subaru service specials before you visit to get incredible savings, too! 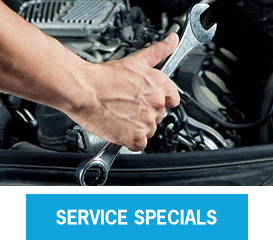 Schedule a Subaru service appointment online or give us a call to ask our technicians any questions you may have. 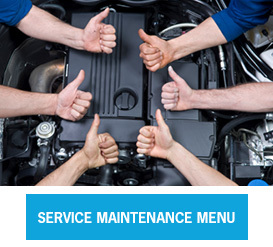 Our team can diagnose and repair anything your car needs, as we have the state-of-the-art equipment and know-how to complete every job right the first time. 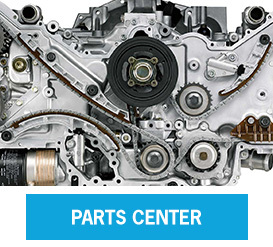 When you come to our Subaru dealership in Tyler, TX, you can be confident knowing that your car is in great hands. 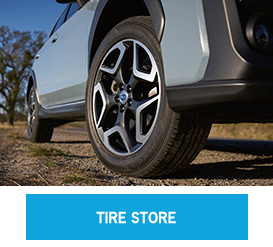 You can also buy new Subaru tires or other genuine Toyota parts and accessories at Peltier Subaru so that you never have to venture out to search for the right component -- we already have it right here! 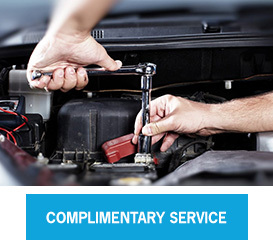 Book your repairs at Peltier Subaru and enjoy a simple, stress-free service experience!